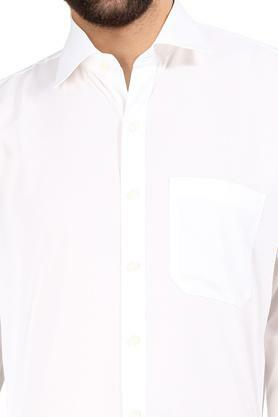 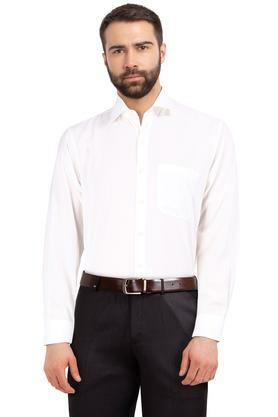 Pick a formal style that spells freshness, simplicity and comfort with this shirt from Louis Philippe. Made from good quality fabric, this shirt stays extremely soft against the skin. Crafted with unique design this full sleeves shirt comes with a solid pattern and perfect fit that renders it classy. 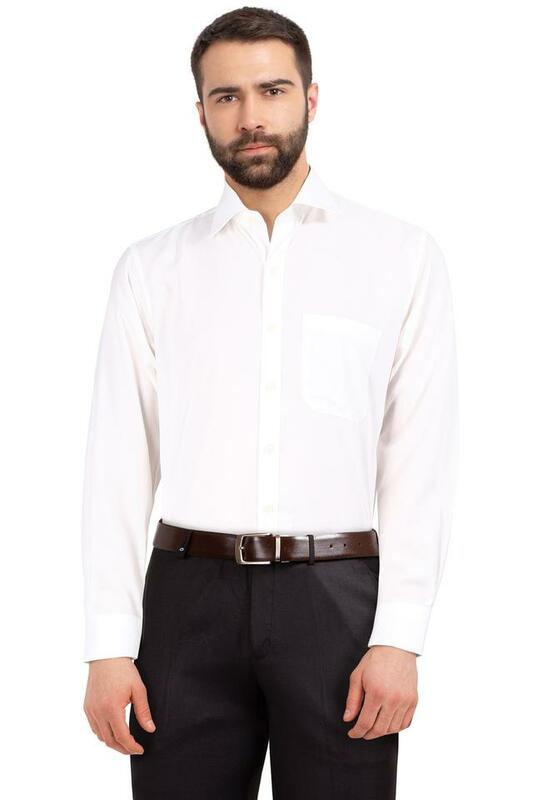 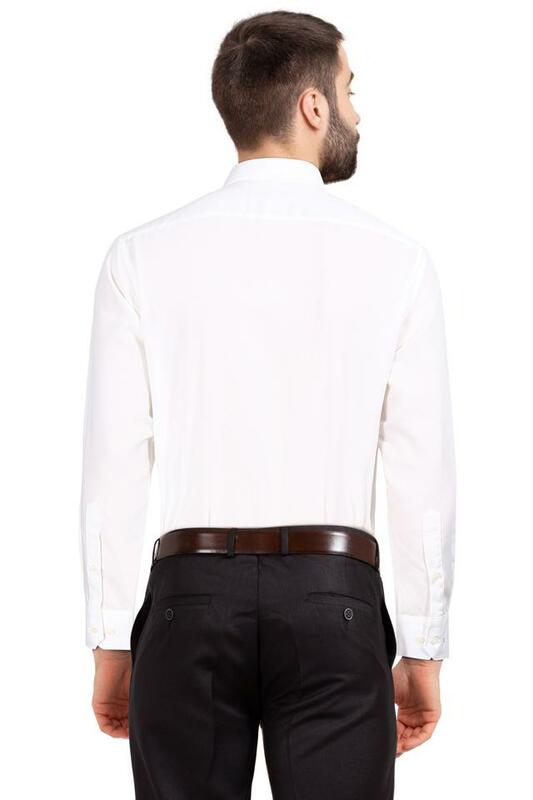 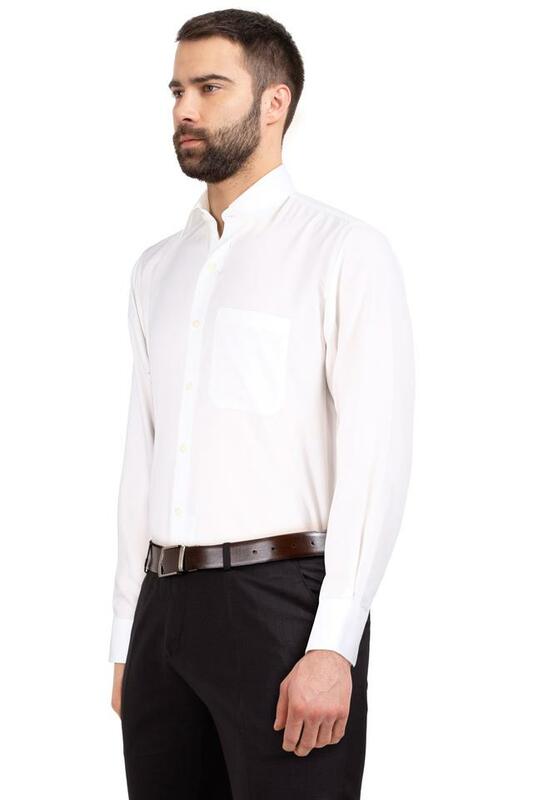 Work a little edge in your formal styling with this shirt. 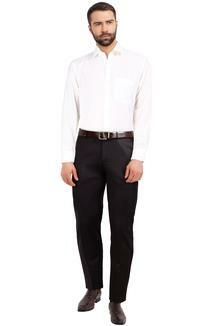 Flaunt your stylish look by teaming this shirt with a pair of trousers and lace up shoes.